"Tips for Coping with Divorce"
No one gets married, or enters in to a long term committed relationship with a partner, thinking they will ever have to face divorce/separation. It’s a very challenging time in anyone’s life. 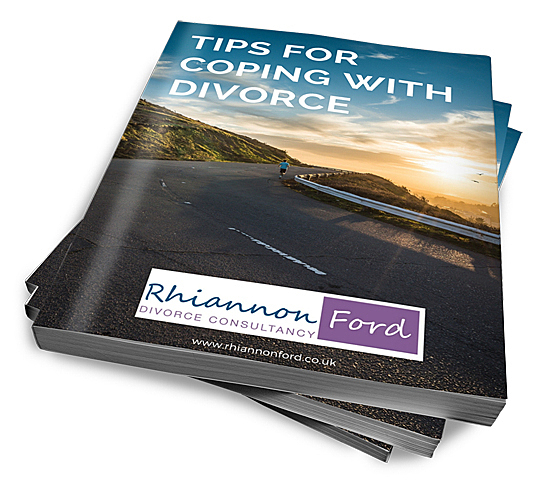 This booklet provides simple and straightforward advice for how best to cope, to make your divorce journey less stressful, save you money and time, allowing you to move forward with your life. I will send you this book as a thank you when you subscribe to my monthly newsletter. This newsletter contains links to blog articles I have written, information from other experts, and useful news, to help you with the challenges of separation and divorce. It will also be used to keep you informed of any offers or changes. If you would like to receive my newsletter (and get my eBook) please fill in the form below.